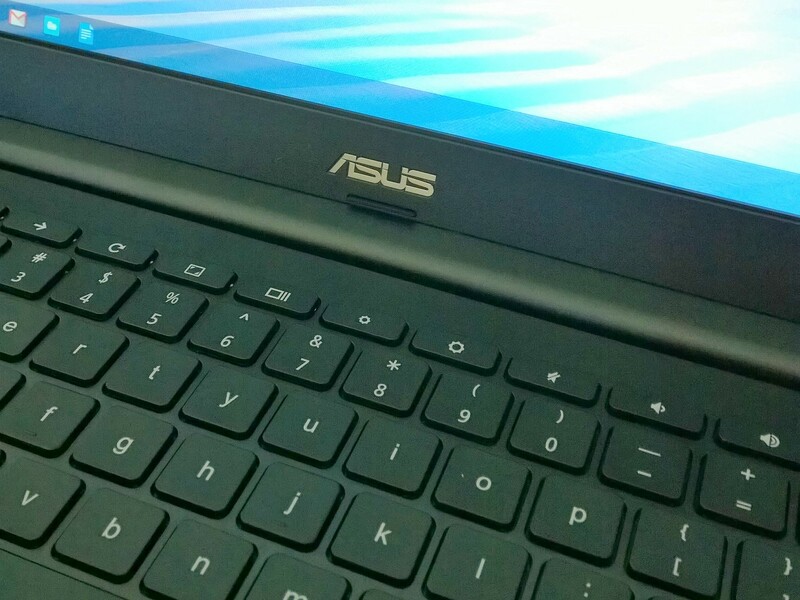 Last week, while I attended San Diego Comic-Con, the ASUS 300M Chromebook arrived for review. I will work on the review concurrently with a new ebook tentatively titled Choose the Right Chromebook, while also updating Chromebook Matters. The original is a primer for potential buyers. The companion will be a collection of reviews. As for the 300M, I cracked the lid for a quick spin this morning. Right away, I like the screen. Viewing angles and brightness are about the same as other Chromebooks—meaning not that great—but the matte finish makes the display much more viewable. Reflective and 200-nits is a losing combination. Among the non-IPS screens, the initial viewing experience is on par with the Samsung Series 5 550, which display also is matte, and because of the finish looks brighter than it is.